One of the simple pleasures in our imaginary lives is the opportunity to delve out a true payback or revenge to someone who desperately needs it. In the real world, many of these people go on to live fantastic, successful and positively nauseatingly happy lives. But we think it is the time that somebody does something about that. Somebody like John Wick, Walt Kowalski, or Oh Dae-su. The world today has so few heroes, but these are five imaginary examples that we offer up much respect. Don’t you hate a man who is all talk and no action? 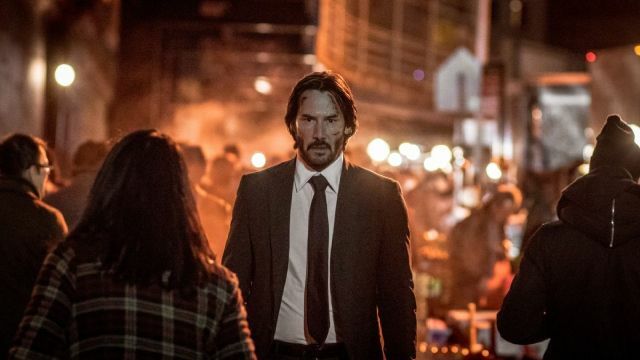 Well, the total opposite of that guy is John Wick. After Wick guy loses a beloved wife, a pristine 1969 Ford Mustang Mach 1, a cute puppy named Daisy, and finds out the fault is mostly due to some low-life prick. Well, that prick and every other prick who has ever associated with him are going down for it – and it is going to be epic. What would you do if you woke up one day after being kidnapped and in solitary confinement for the past 20 years? You’d probably be pretty pissed. You would have probably also thought about ahow you would like to get revenge on your captures. And we know of at least two determined men who have had this opportunity and then fulfilled it to its entirety – Oh Dae-su (2003) and Joe Doucett (2013). After waking from four years in a coma and discovering that her unborn child is missing, an unlucky bride sets off on a mission to destroy the man who betrayed her. But this is no department store manager – he is the leader of the Deadly Viper Assassination Squad (yeah, I know, cool name). It won’t be easy, but something tells us that this bride has the motivation to make the impossible come true. 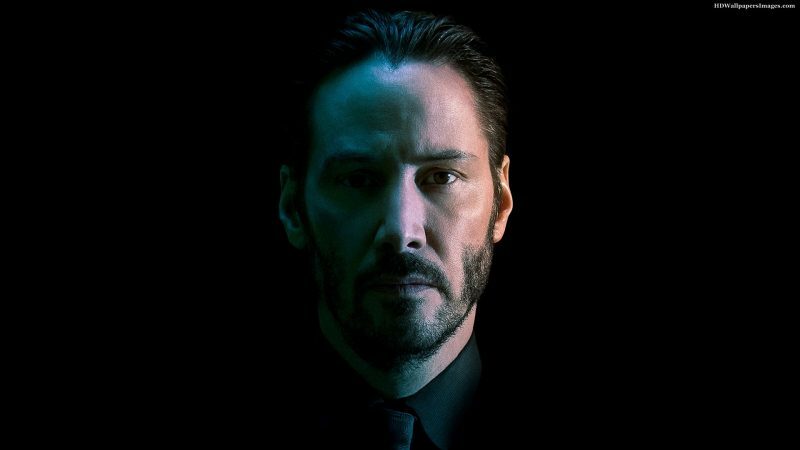 John Wick knows the pain of losing a prized muscle car to a gang of thugs, and Walt Kowalski finds a similar fate when his 1972 Gran Torino almost falls into the wrong hands. And in the process of recovering his baby, he rediscovers love, compassion, and hope – and there is nothing a man won’t do to keep from losing such prized possessions – and in Walt’s case, he is one who will go to the extreme.